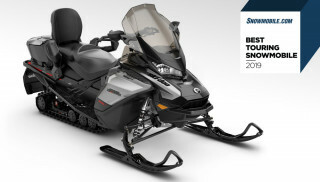 For you big mile riders, there are a host of 2019 Ski-Doo Grand Touring Limited Accessories available to make your next trip a great one. 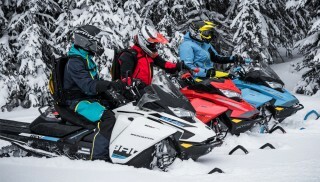 Finding the right 2019 Ski-Doo Grand Touring Limited Accessories all depends on what you plan to do with your snowmobile. 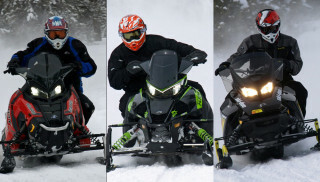 But for us, the Grand Touring is all about long trips to far off destinations, so we scoured the Ski-Doo accessories catalog to find a few things that will make those long days on the trail easier and hopefully more enjoyable. Nobody likes when extremely cold weather ruins a great ride. 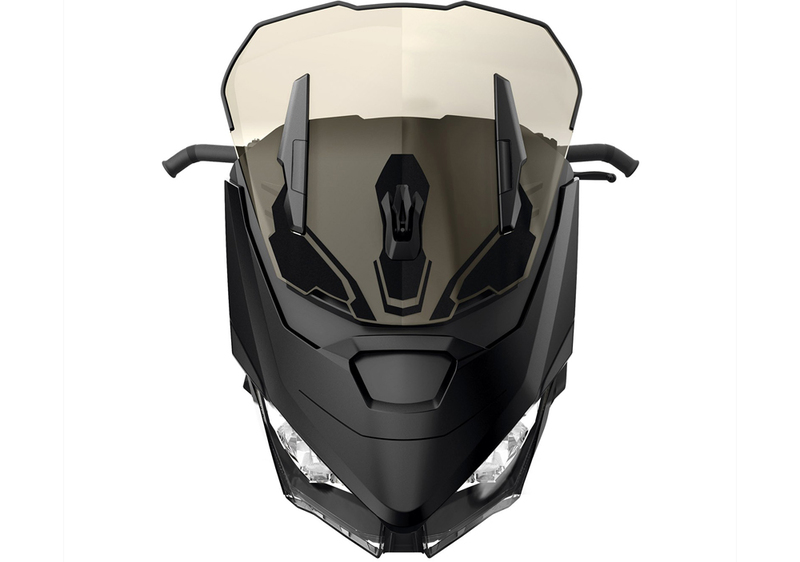 To combat this, the 2019 Ski-Doo Grand Touring Limited Accessories catalog offers up these Handlebar Muffs that fit all Ski-Doo handguards from 2015 and later. These muffs have fleece liner for added warmth and there is a transparent section so you can see the handlebar-mounted switches. 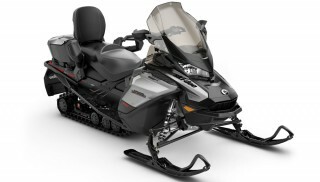 According to Ski-Doo, the muffs can be used on handlebars with or without handguards and mirrors. 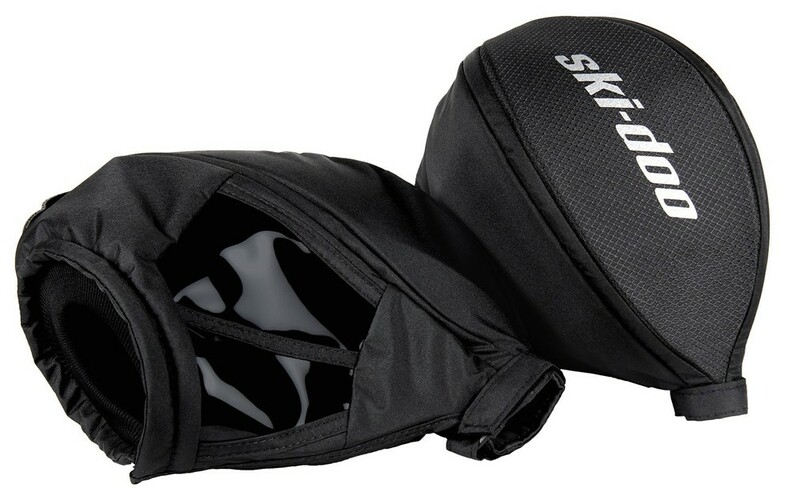 Also, an inner skeleton allows the muffs to keep their shape and give you more room to move. And when the weather starts to warm up, the Handlebar Muffs (US$59.99) are easy to remove. Learn more here. 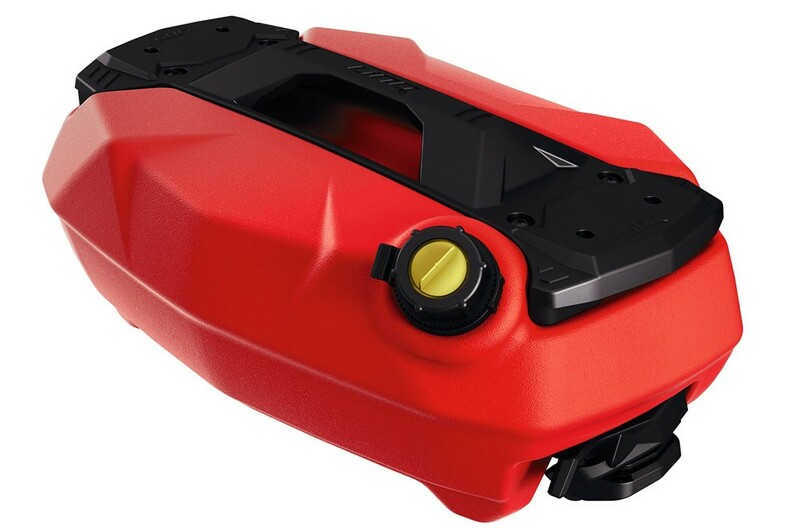 One of the most important 2019 Ski-Doo Grand Touring Limited accessories for those who really like to ride a lot of miles is the Stackable LinQ fuel caddy. Sometimes a gas station is hard to find, but you won’t have to worry about that so long as you filled up the 3.8 gal. (14.5L) fuel caddy. And because it is LinQ compatible, you can stack a LinQ tunnel bag on top of it for additional storage. The Stackable LinQ fuel caddy retails for US$169.99. You can learn more here.